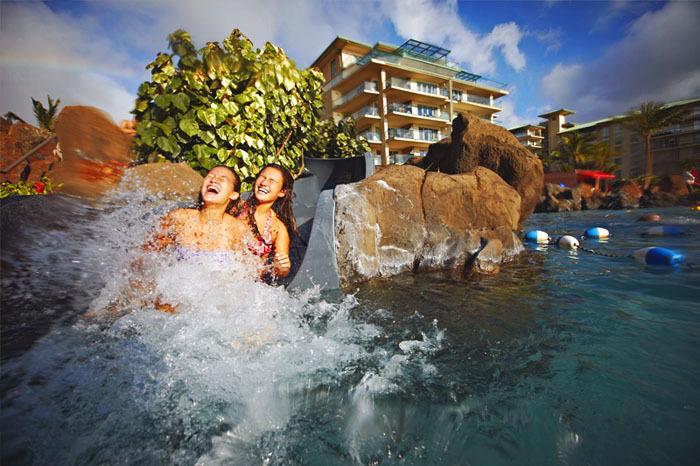 There never was, and never will be, another place like Kapoho Hawaii. We had a Bed and Breakfast in Kapoho Hawaii. Surrounded by Papaya farms we named the place “Papaya’s Plantation”. There was a main house and 3 cottages. Nearby there was lake of thermal heated ocean water where we went to play ithe 90 degree salt water pond that mingled with the ocean at the coast. We hosted small groups and families, providing meals and dormitory style sleeping areas. Visitors came and went, we met many wonderful people from around the world. 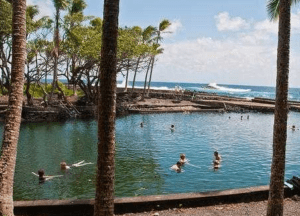 The coast along the east tip of the Big Island was like a dream, the natural beauty of the tropical jungles with hot and cold pools for snorkeling and swimming. Fishing boats came into Pohiki Harbor daily and we served fresh fish for dinner along with home made bread, papayas, bananas, mangos, salad greens and purple potatoes, all locally grown. 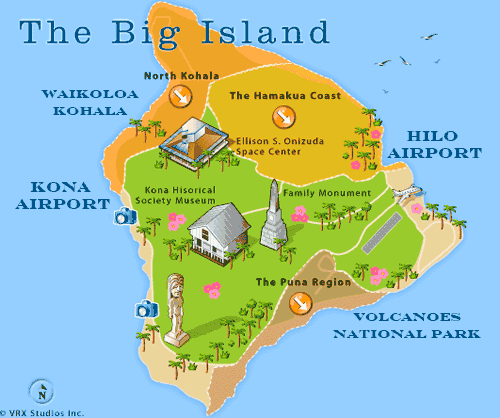 we lived there, on the east rift zone of the Big Island, with many friends, for many years and it was the most fun I have ever had. In June of 2018 the Kilauea Volcano erupted and flowed over the east rift zone wiping out Kapoho Bay. Hundreds of beautiful farms and homes were destroyed overnight leaving behind acres of new lava. It will never be the same! The lava covered the land and the coast. There are places in the islands that are “off the beaten path”. Visitors from the mainland rarely visited Kapoho and the Red Road along the southeast coast of the Big Island. For those who ask “why would anyone ever build a home on top of an active volcano?” Just watch this video. I was there and it was the most beautiful place I have ever been, it was worth the risk. And we grew to love Pele and the legends and myths of the Hawaiian people. Pele, we learned to live within her territory, understanding her rules. And then…… Pele decided to move from the mountain top crater Halemaumau at the park headquarters. She returned to the ocean through Kapoho’s beautiful farms and tide pools. It’s not like a wild fire or huricane. The landscape does not recover. It is gone forever. More information about recent eruptions of Kilauea Volcano on the Big Island. 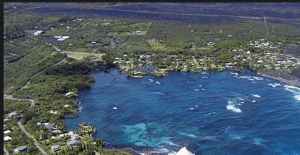 News Alert: Hawaii’s Kilauea Massive River of Lava Flow Completely Fills the Beautiful Kapoho Bay. This video goes in detail through the destruction of the Hawaiian town of Kalapana by lava flows in 1990. It was once used to raise funds for displaced residents, but is no longer available commercially.